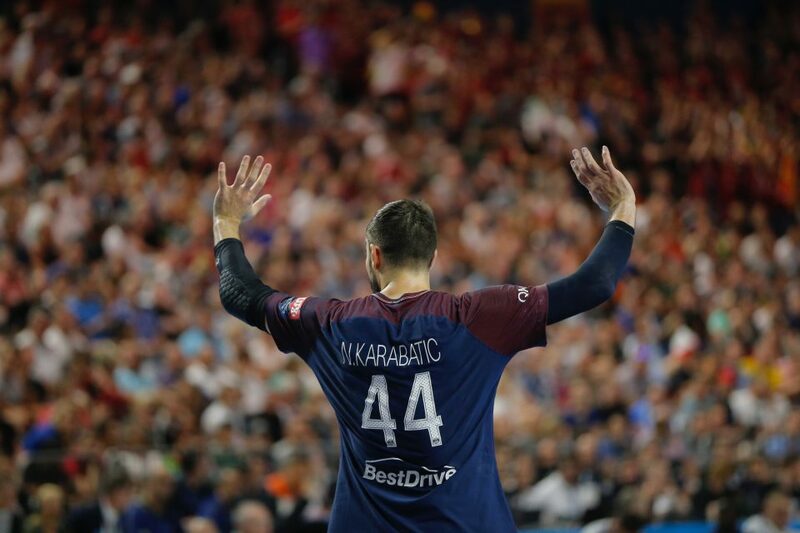 PSG Handball extended winning series over one of the strongest rivals HBC Nantes in this season. 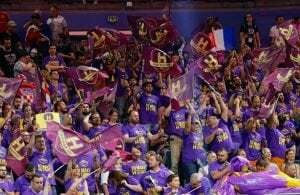 The team led by Raul Gonzales beat team from Nantes for the fourth time since September in three different competitions – EHF Champions League, Lidl Star Ligue and French Super Cup. HBC Nantes: Valero Rivera 6, Kiril Lazarov 6, David Balaguer 5, Guy Nyokas 3, Eduardo Gurbindo 3, Romain Lagarde 2, Nicolas Claire 2, Dragan Pechmalbec 2, Nicolas Tournat 2. 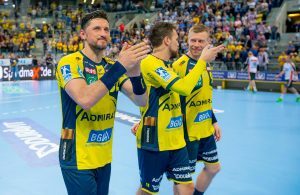 PSG: Luc Abalo 7, Henrik Toft 6, Mikkel Hansen 6, Uwe Gensheimer 5, Nedim Remili 4, Sander Sagosen 3, Viran Morros 2, Luka Karabatic 1, Nikola Karabatic 1. VIDEO: HBC Nantes hero Romain Lagarde scores for TOP 8! Strong PSG Handball put Montpellier on -6!